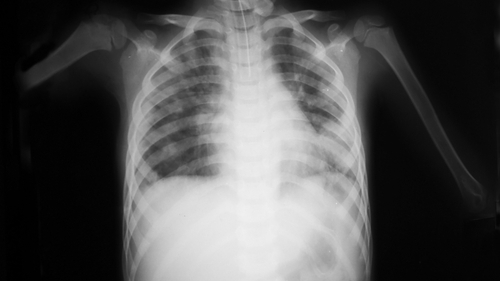 Interstitial Lung Disease: is a cluster of disorders that cause progressive scarring of lung tissue. This may be caused by long-term exposure to hazardous materials, such as asbestos or coal dust, etc. There are currently no items matching "Interstitial Lung Disease".